We are extremely excited to be part of this latest technology. 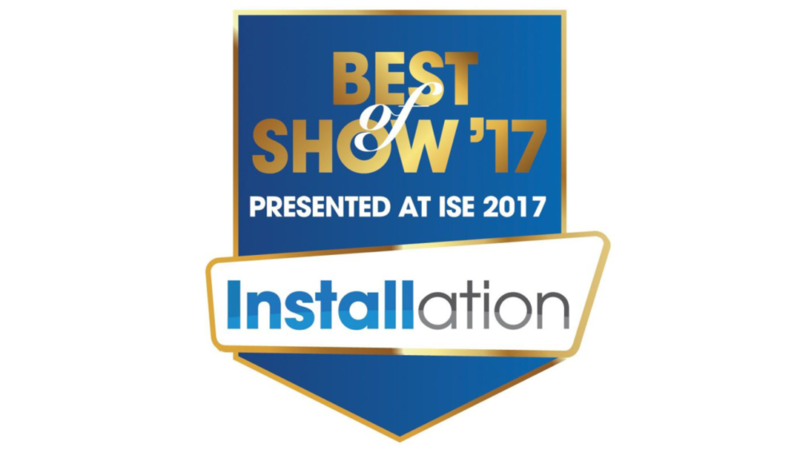 At the ISE 2017 it won the Best of Show Awards from Installation. Available products range from 27″, 50″ and 65″ and automatically convert 2d or 3d content. On the stand we showcased a black and white movie from 1947 and proved the technology is outstanding. Email us for a demonstration.